BowMatch is a social network app for dogs and their masters. 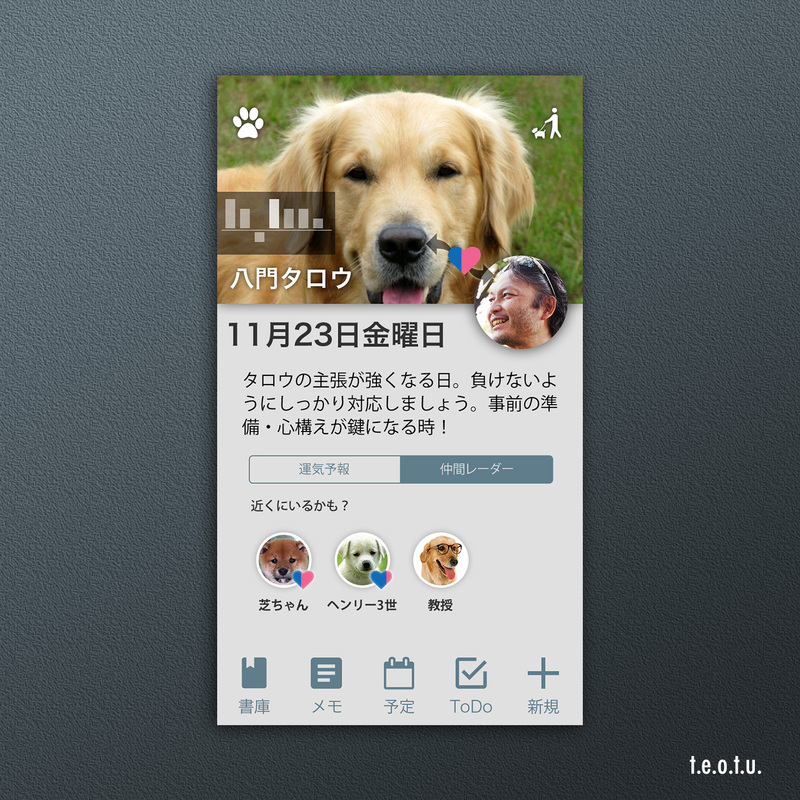 Our team tries to create the platform where humanity and dogs can enrich their lives together. 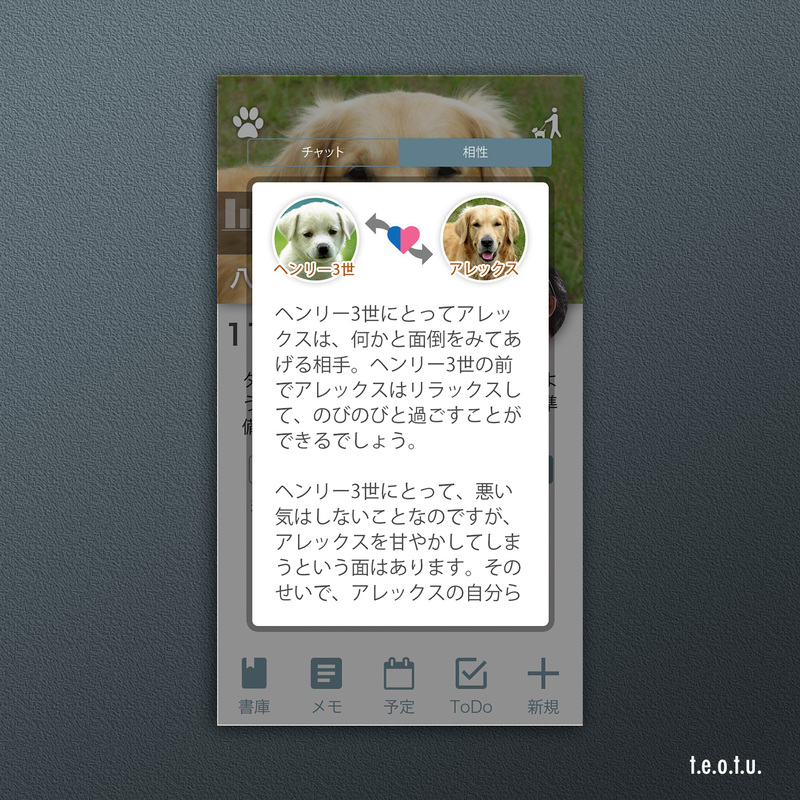 For this project, we have being experimenting a “dashboard” GUI with multiple touch-points for users. 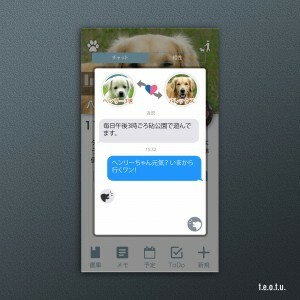 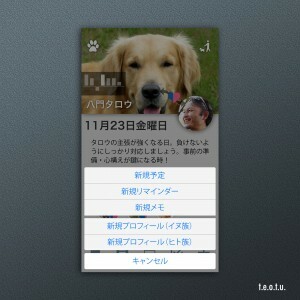 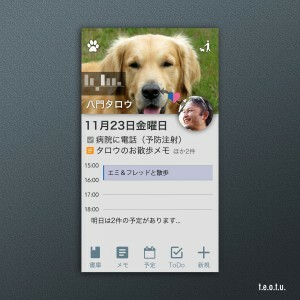 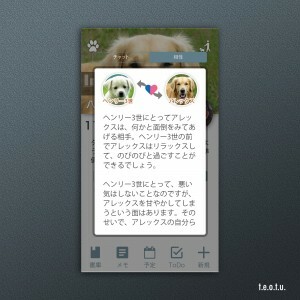 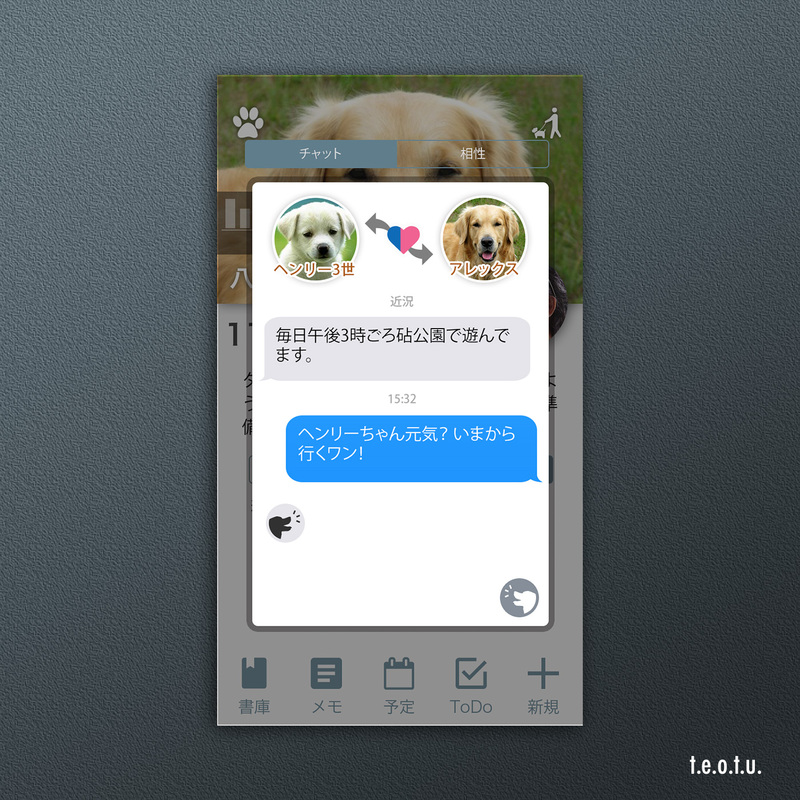 It is designed so that dog-owners open the app multiple times a day. 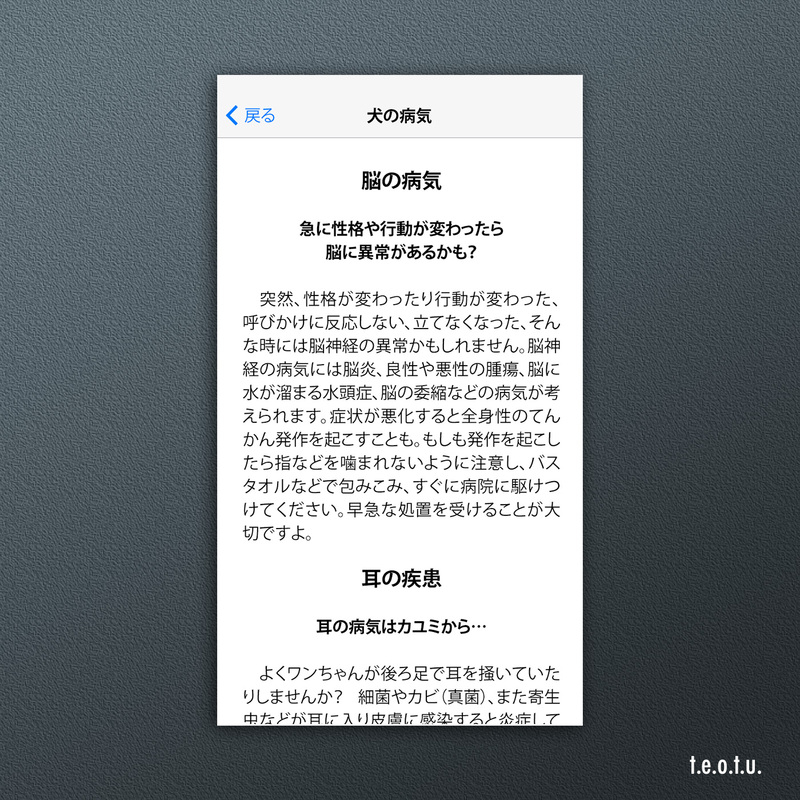 The app has the content section called “Library” to which various digital reads, hints and guides are supposed to be distributed from content providers. 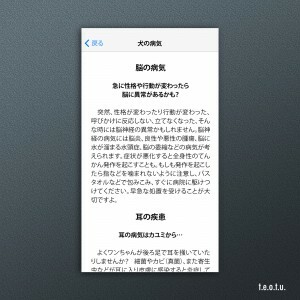 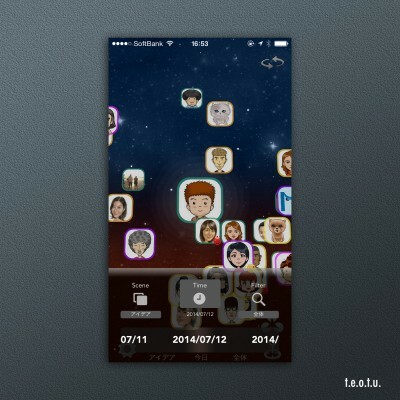 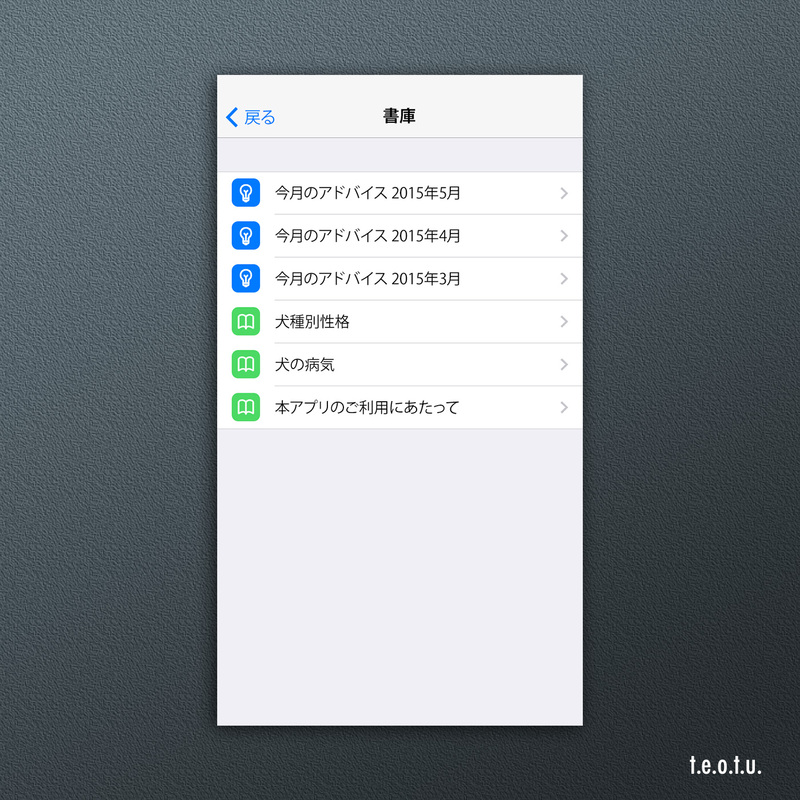 User can read most of them for free, but there are also premium content which can be bought via in-app purchase.